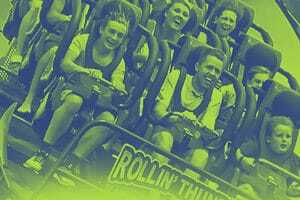 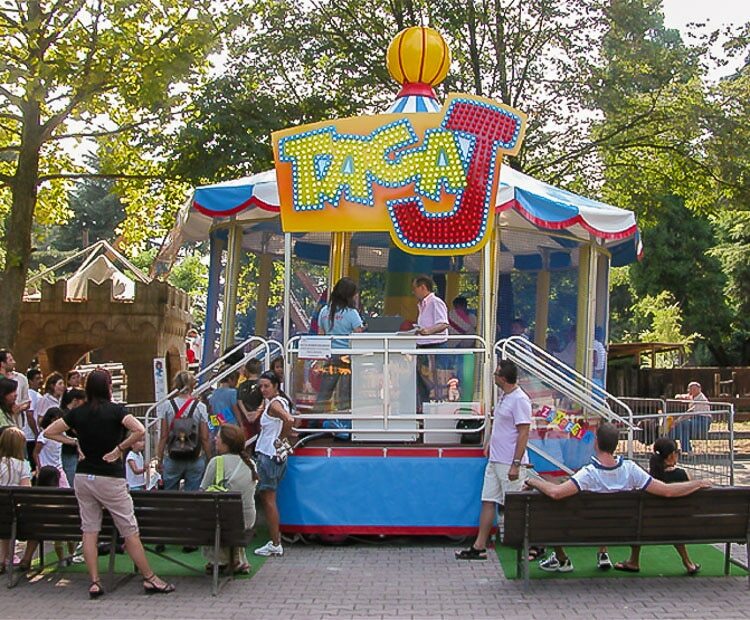 The TAGA J is an exciting new family ride that gives a new twist to the popular Tagada ride. 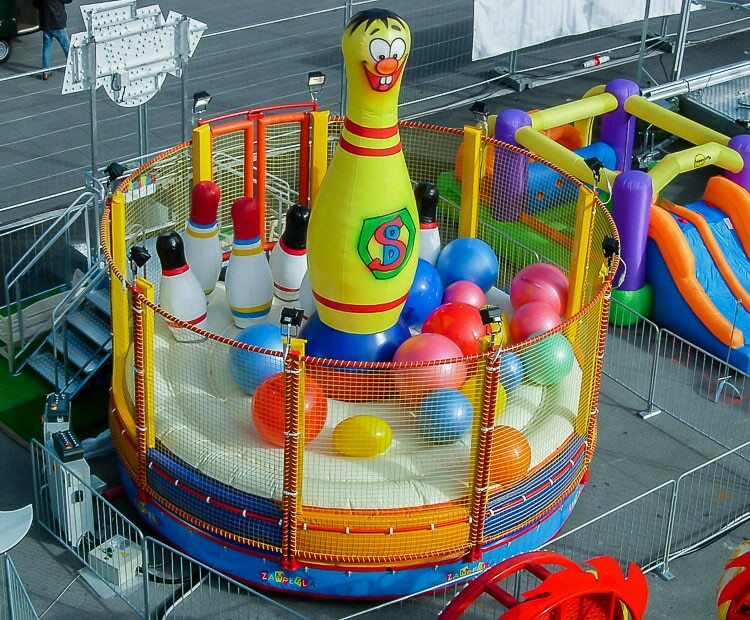 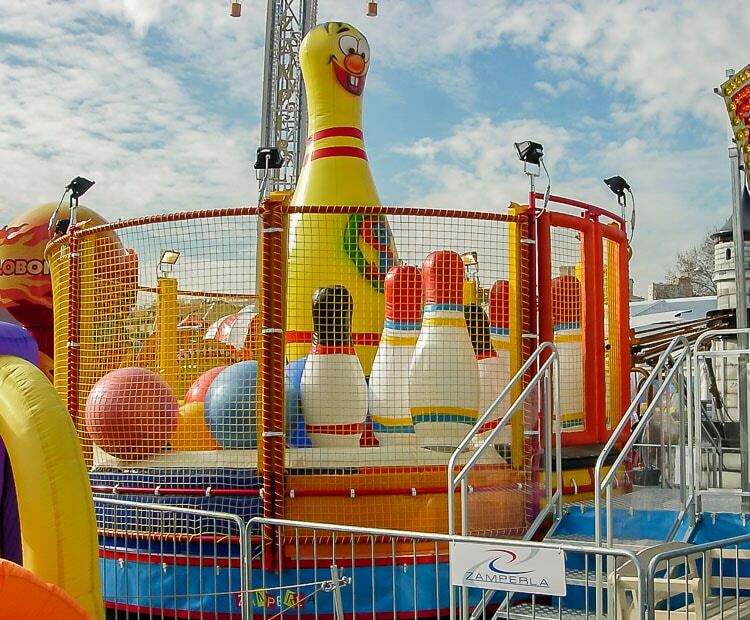 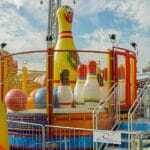 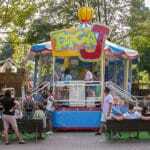 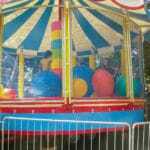 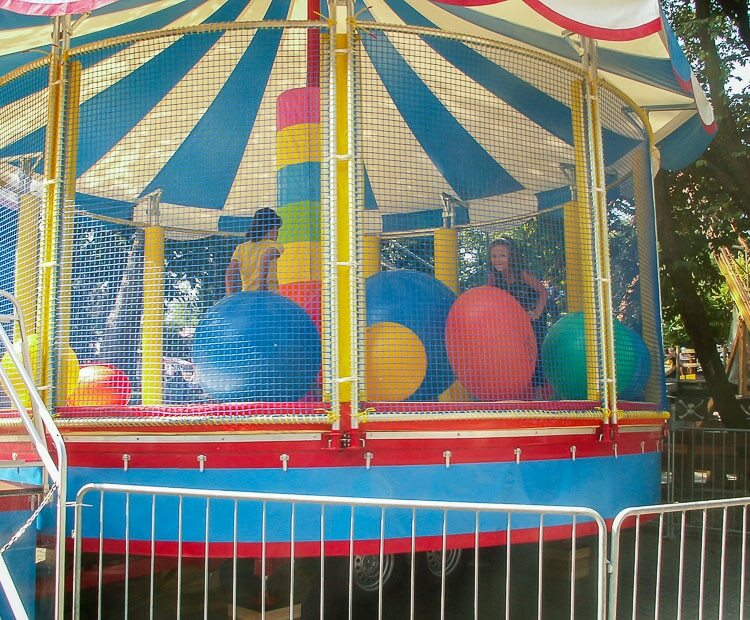 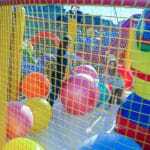 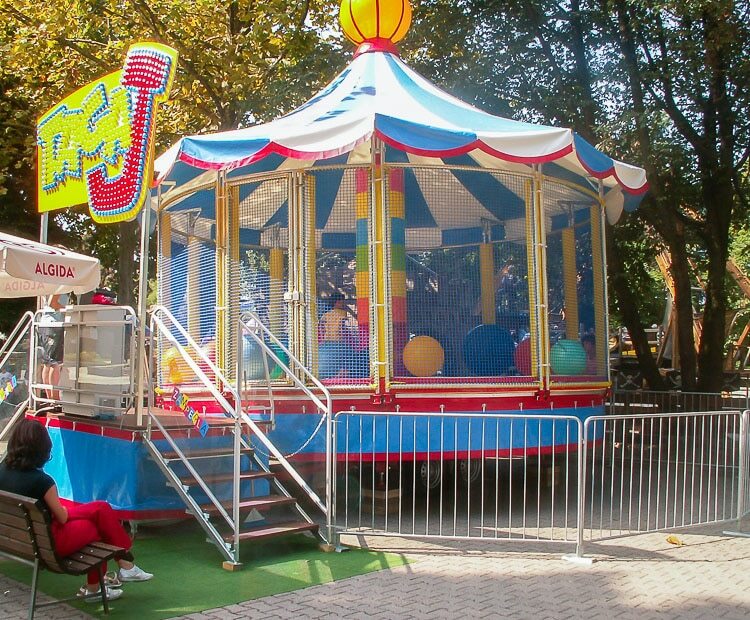 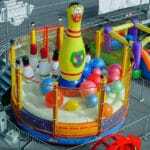 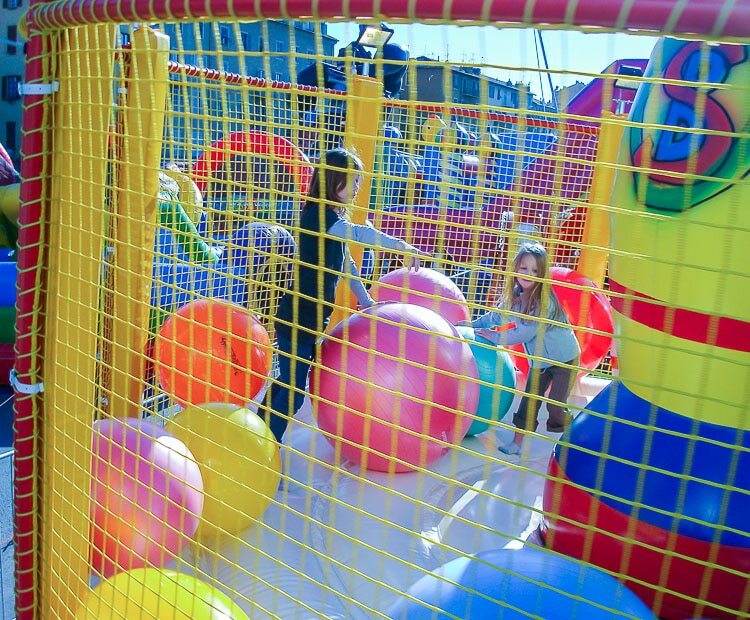 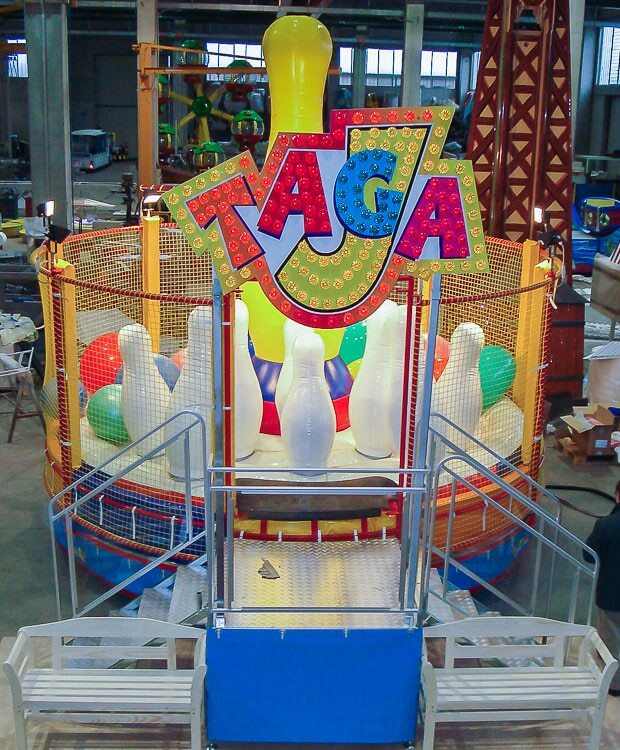 Combining a traditional rotating platform with an interactive inflatable, the TAGA J riders spin, bounce, rock and jump. 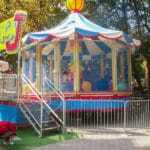 Themed with bright colors and lighting, this economical compact ride delivers a big impact in a small footprint. 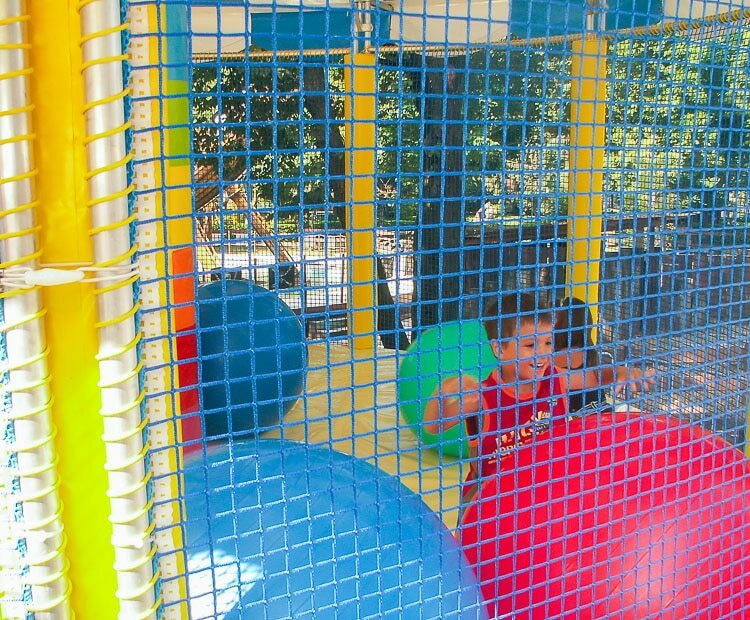 The TAGA J can accommodate up to 18 children for an theoretical hours capacity of 450. 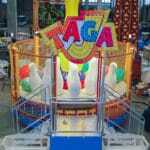 Do you need more information about Taga J?